Get the combined benefits of Calcium-Magnesium Intensive Care, Women's Wellness and more in an economical, convenient supplement designed to support bone health and the special needs of women at all stages of life. 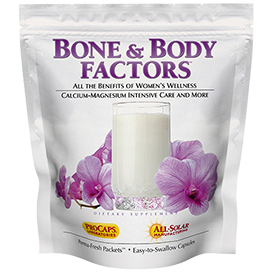 BONE and BODY FACTORS is designed to conveniently and economically offer women the combined benefits of our Calcium-Magnesium Intensive Care, Women's Wellness and more. The combination of “super soluble” forms of Calcium (500 mg) with Magnesium (250 mg), Vitamin D3 (1,000 IU), Vitamin C and Boron create our most comprehensive formula for achieving optimum skeletal maintenance, protection, support and growth. Calcium and Magnesium are two of the most abundant and vital minerals in your skeleton, but are lacking from the typical American diet, making supplementation a very important decision. Moreover, because Calcium can be so difficult to absorb – particularly as we get older – we provide special micro-granulated “super-soluble” forms of this critical building block for strong, healthy bones. 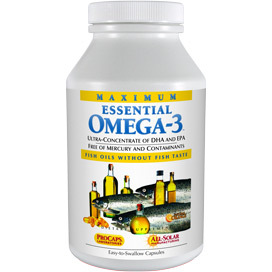 We also include Vitamin D3, since it is absolutely essential for Calcium absorption, along with the trace mineral Boron, since it is required for skeletal tissue. For thousands of years, Soy has long been a staple food in the healthy Asian diet and BONE and BODY FACTORS delivers our highest levels – 70 mg of Soy Isoflavones, including Genistein and Daidzein with their well-established hormone-balancing benefits. These Isoflavones offer exceptional natural support throughout all stages of a woman's life, particularly with the challenging symptoms associated with the normal transitions of menopause, perimenopause and even PMS. Not only are these Isoflavones natural “phytoestrogens,” but they also offer exceptional anti-oxidant benefits and further support to the skeleton. We also include concentrated levels of standardized waterextracted Green Tea with its powerful anti-oxidant polyphenols and catechins, including EGCG (125 mg), the molecule primarily responsible for the myriad of health benefits associated with Green Tea, to support several body systems, including the heart, liver and delicate tissues of the breast. BONE and BODY FACTORS also provides Sulforaphane and Indole-3-Carbinol, two beneficial natural components from cruciferous vegetables (broccoli, cauliflower, Brussels sprouts, etc). Sulforaphane is thought to be principally responsible for the anti-oxidant and health benefits associated with broccoli, and Indole-3-Carbinol has been shown to support and maintain the health of the breast and may also help to maintain normal estrogen activity. BONE and BODY FACTORS also provides our highly standardized concentrate of Cranberry to deliver powerful anti-oxidant and urinary tract support. 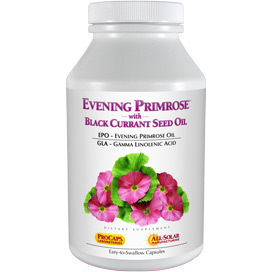 In addition, we include the important carotenoids Lutein and Lycopene, which deliver powerful anti-oxidant benefits to certain vital organs, including the skin, eye and breast tissue. 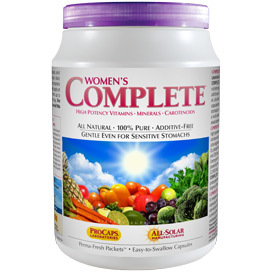 We also include high levels of Folate Complex and Vitamin B12 to provide healthy support to a woman's energy, nervous, reproductive and circulatory systems. In short, BONE and BODY FACTORS offers comprehensive, convenient and economical daily support for the most important tissues, organs and systems that affect the quality of a woman's experience and passage through life. Consume the contents of one Perma-Fresh Purple Packet (4 capsules) daily or as recommended by a health care professional. For best results take this product with food, preferably a complete meal. Bone and Body Factors is most effective as part of a healthy diet and active lifestyle, along with one of Andrew Lessman's multi-vitamin-mineral formulas. 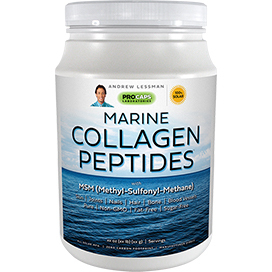 I have been on autoship for Bone and Body Factors for quite some time through HSN. 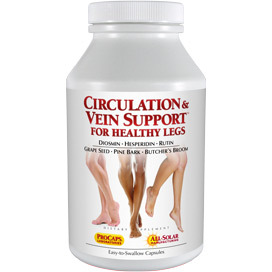 This product has helped me tremendously. I cannot rave enought about it. I would give it 10 stars if there was a choice to do so. I would be lost without this product and hope that it will always be available. 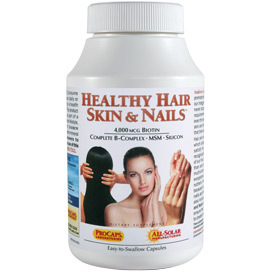 I have also been taking Womens Complete as well as Healthy Hair, Skin and Nails and have nothing but exceptiional things to say about these great products as well. I truly appreciate Andrew's products. Andrew has a wealth of knowledge to offer and also shows a great deal of caring and concern for his customers. Thank you for such outstanding products. I cannot go without Bone&Body Factors. I am 62, need all the ingredients in the product. I also have breast problems and I especially love the fact that Sulforaphane and Indole-3-Carbinol are included. Now I have the correct tools to help me live a better life. Believe me, I have searched for a product and nothing come close to this combination. I am so very thankful, ProCaps offers the support I need. This product really works for me. I need all the calcium and more because I have bone loss. This calcium actually dissolves and gets into your system unlike hard tablets. The Women's Wellness is very helpful for menopausal symptoms. A life saver. I love it.